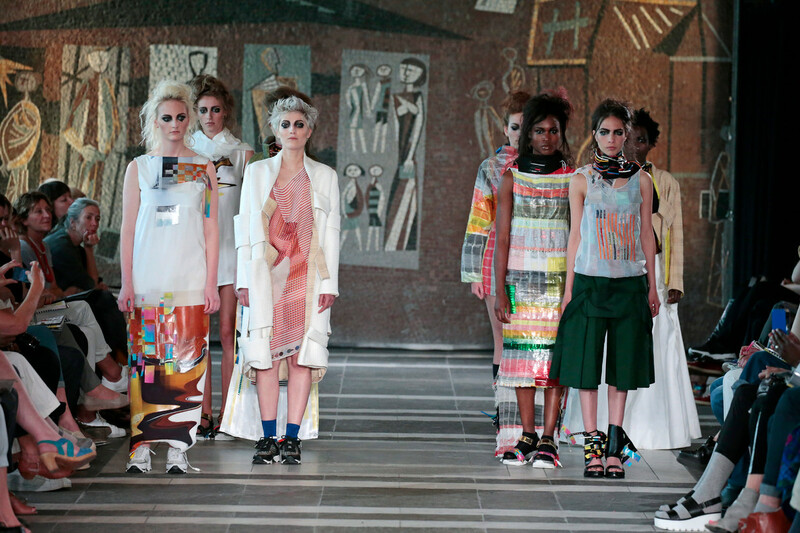 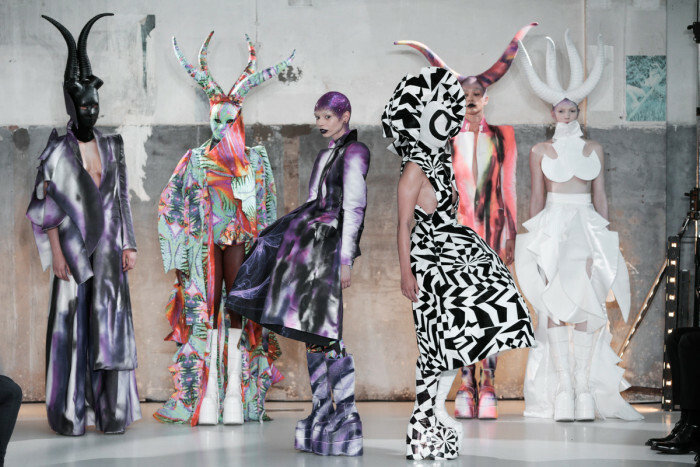 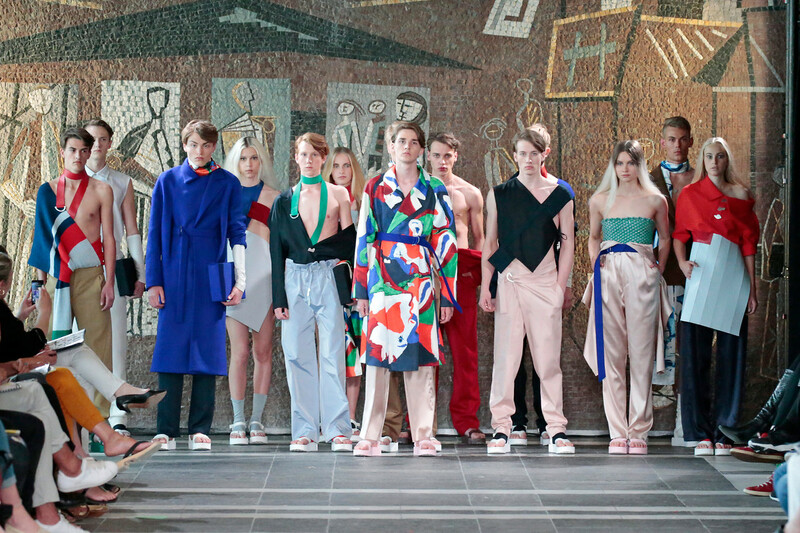 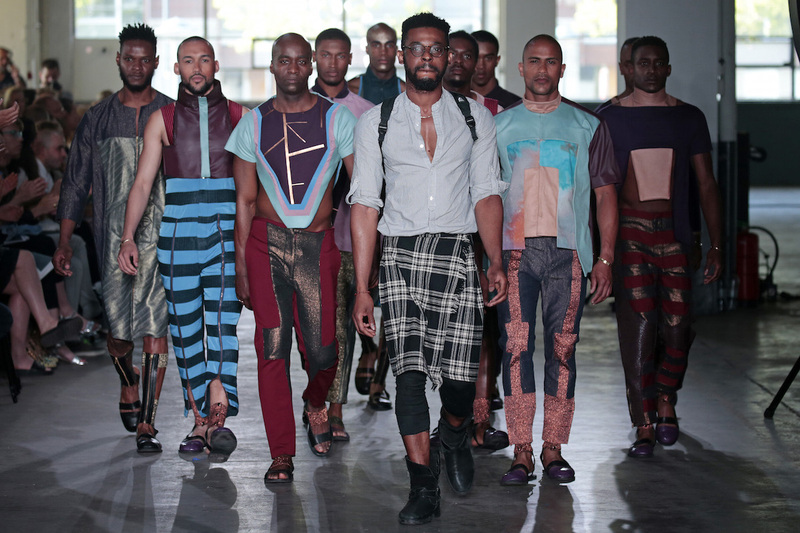 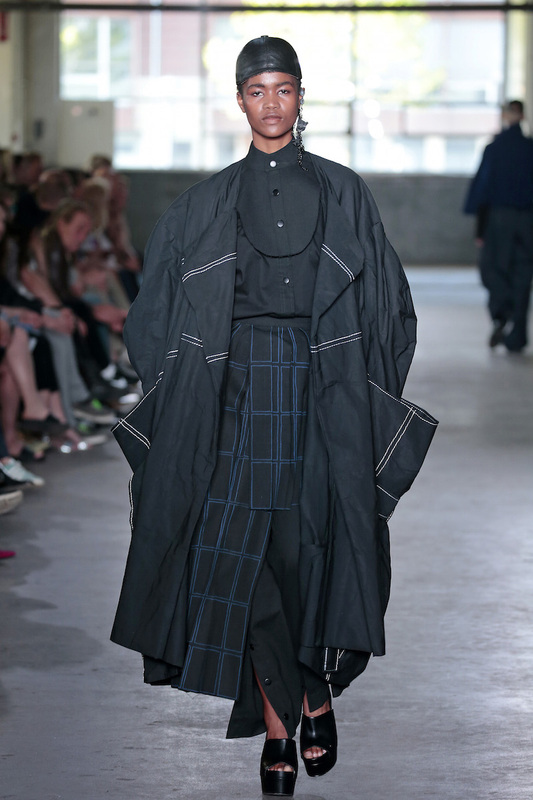 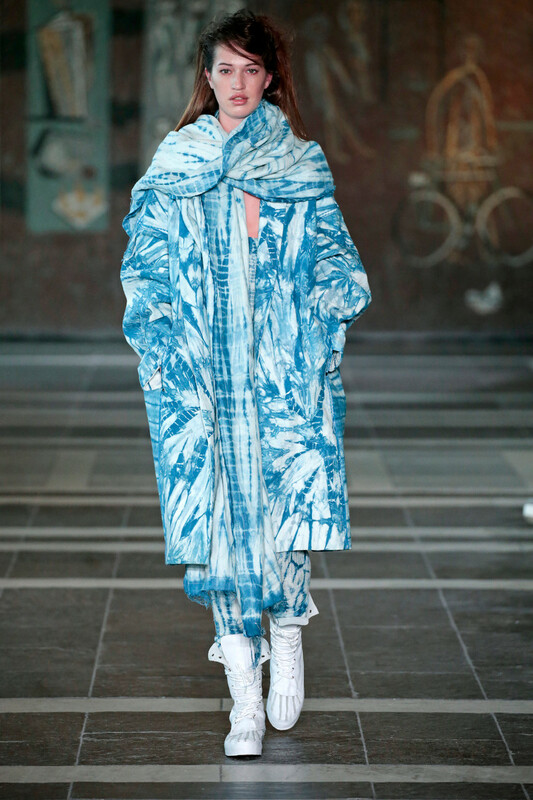 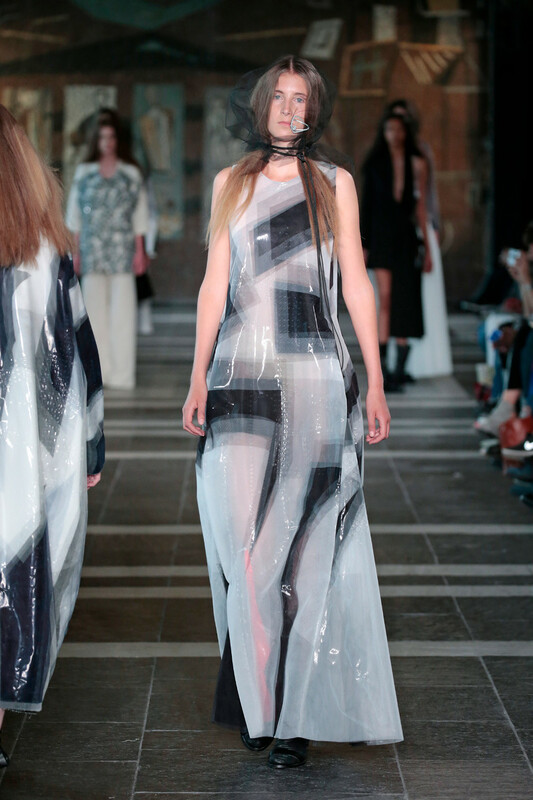 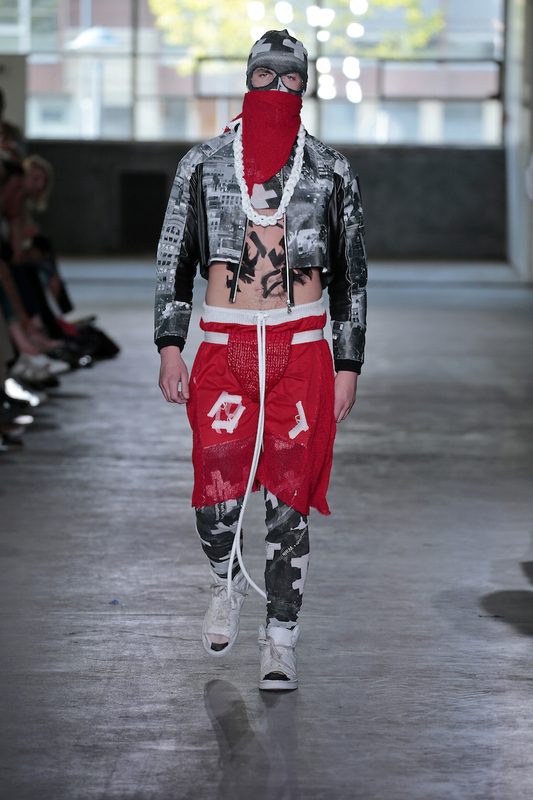 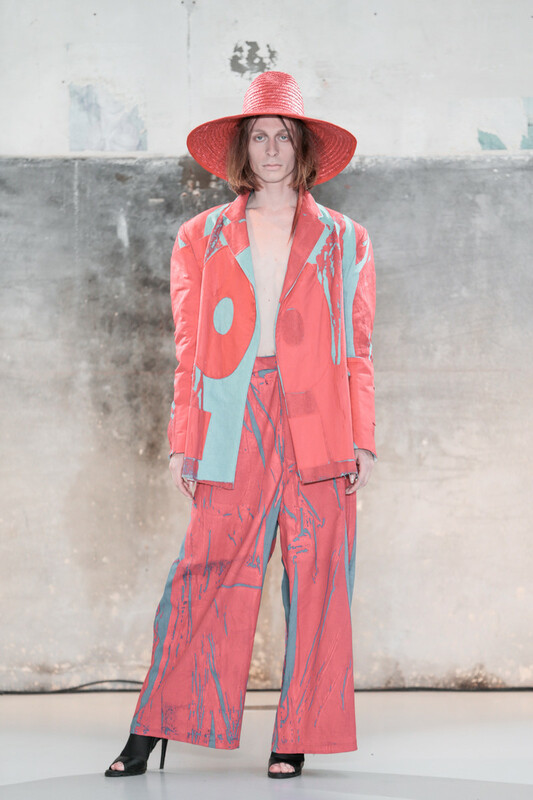 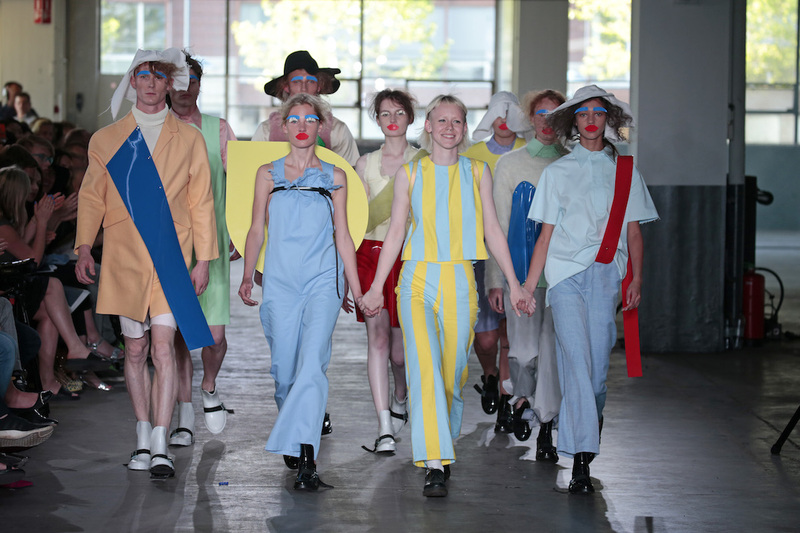 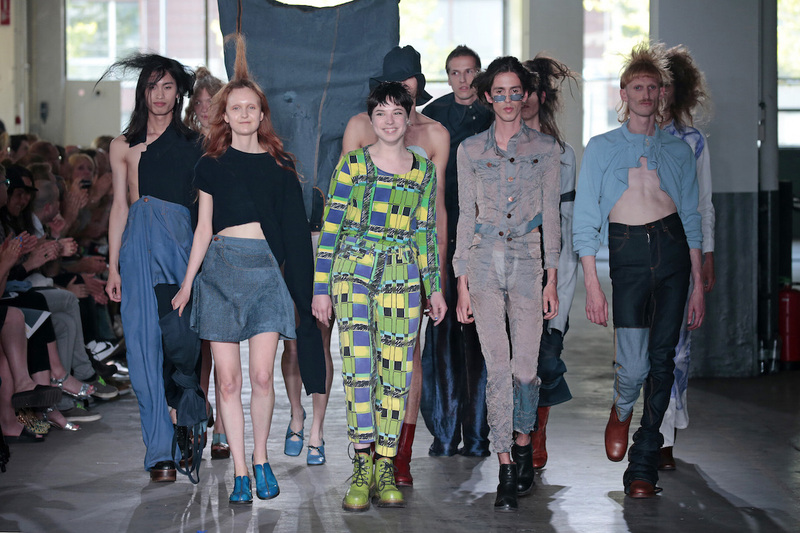 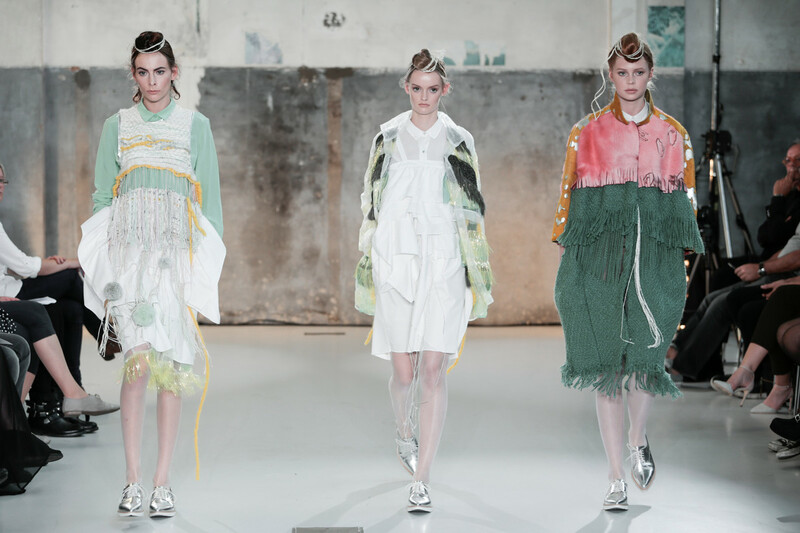 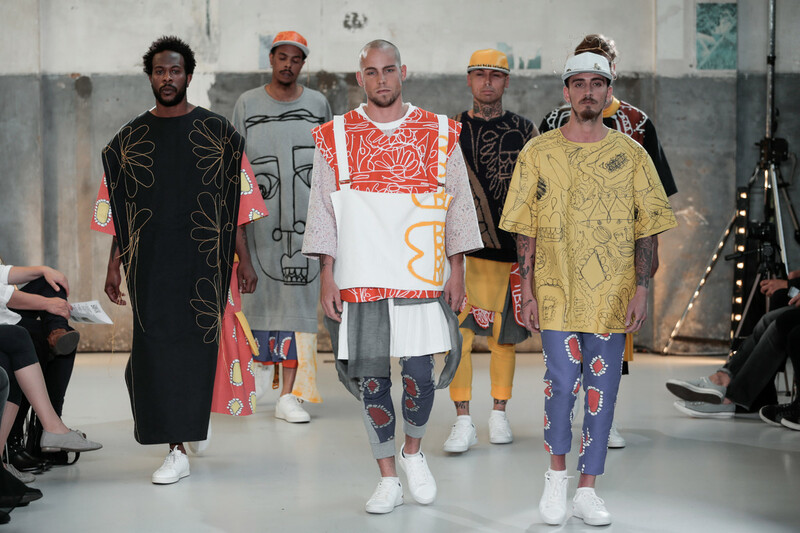 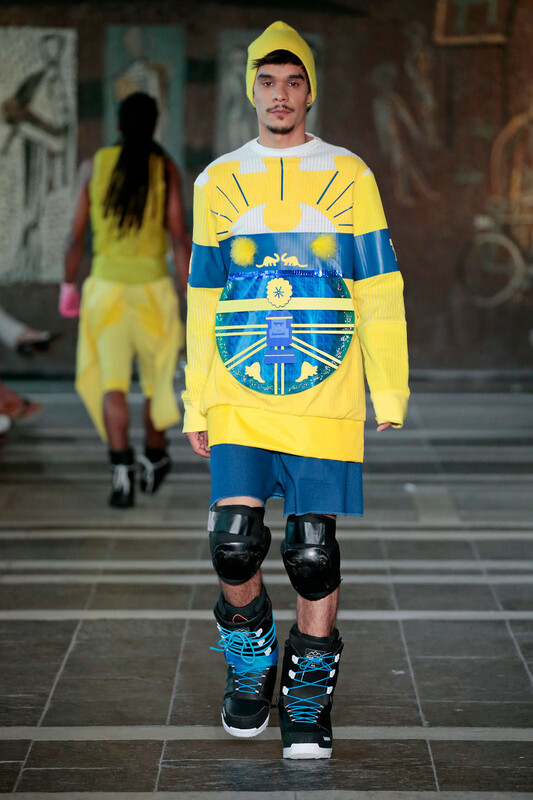 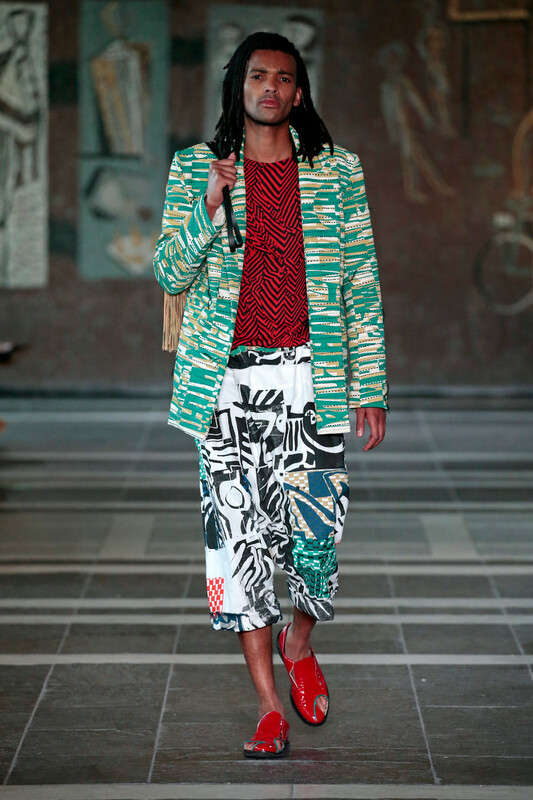 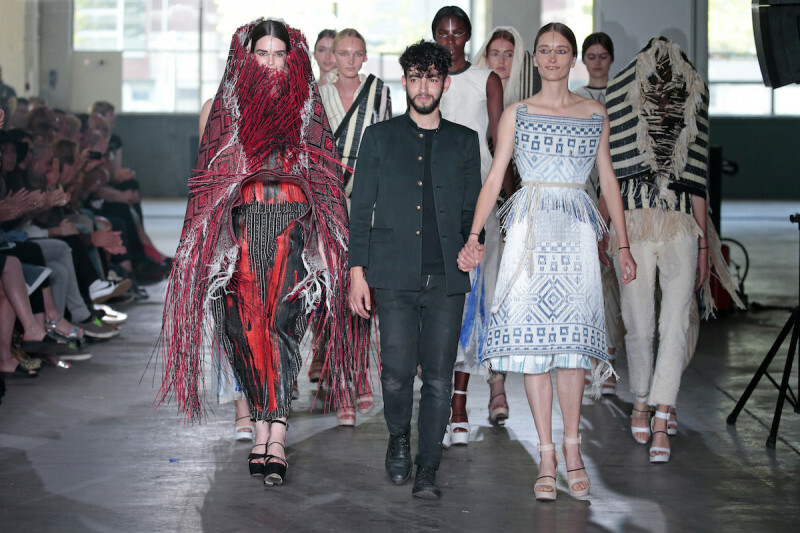 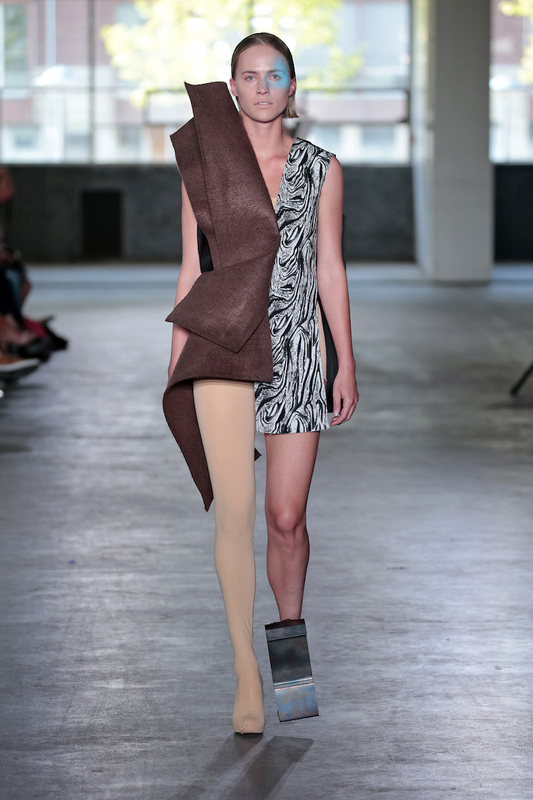 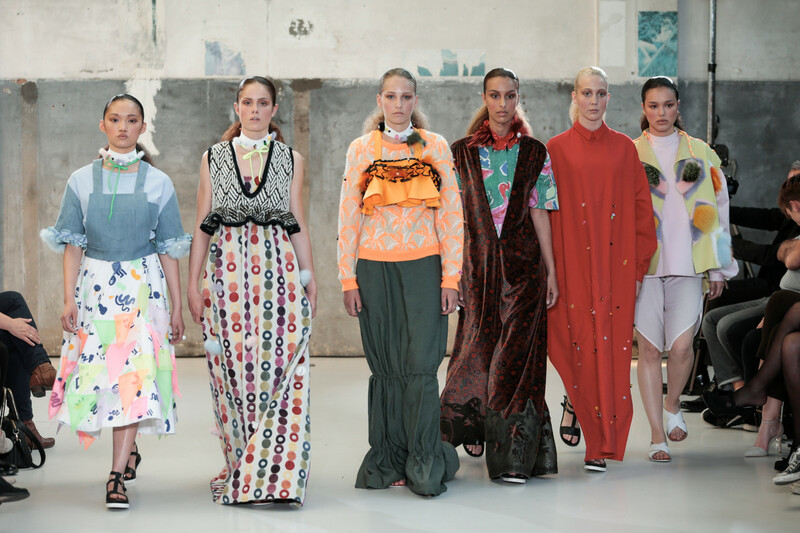 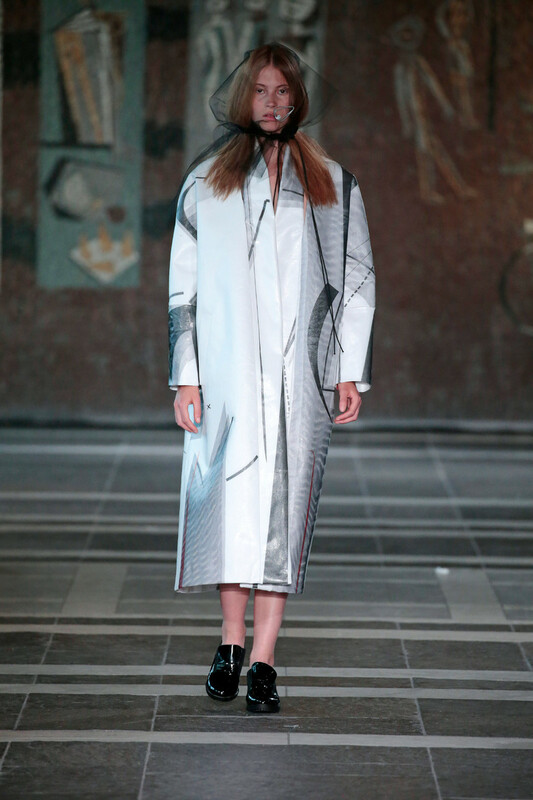 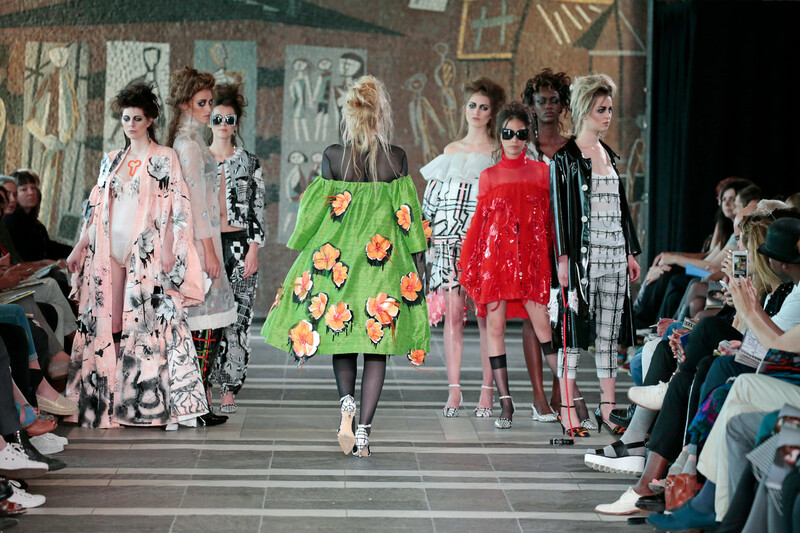 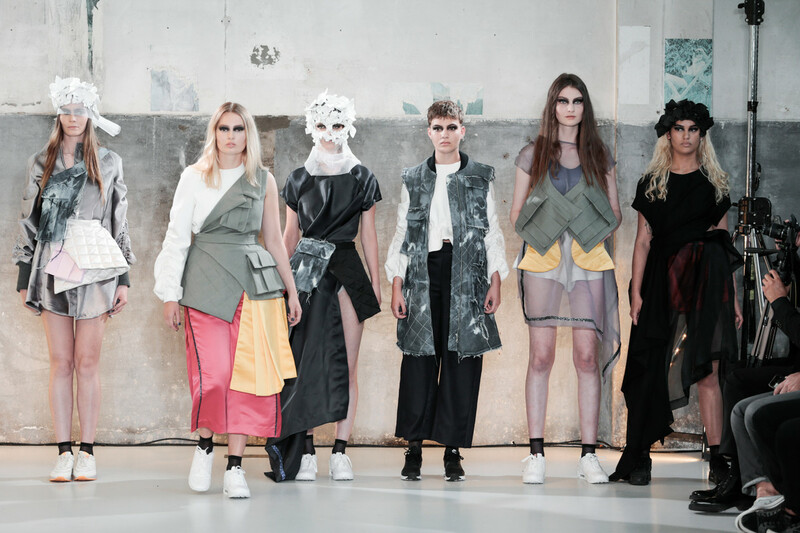 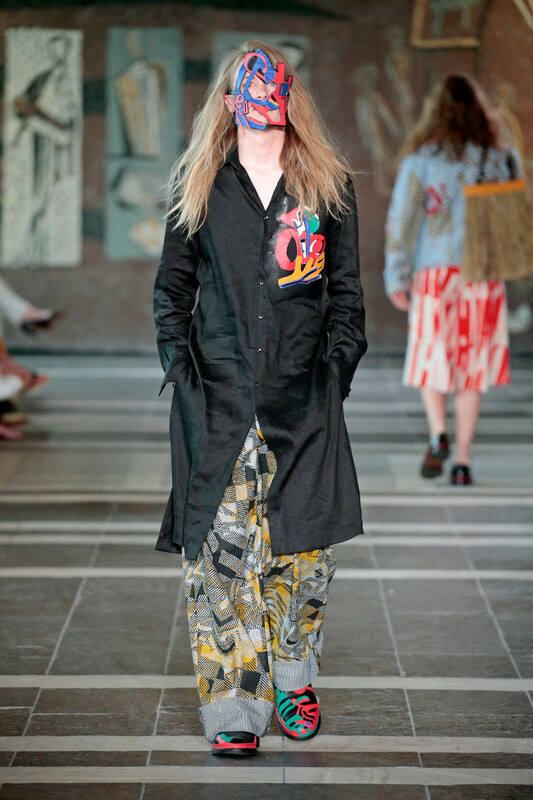 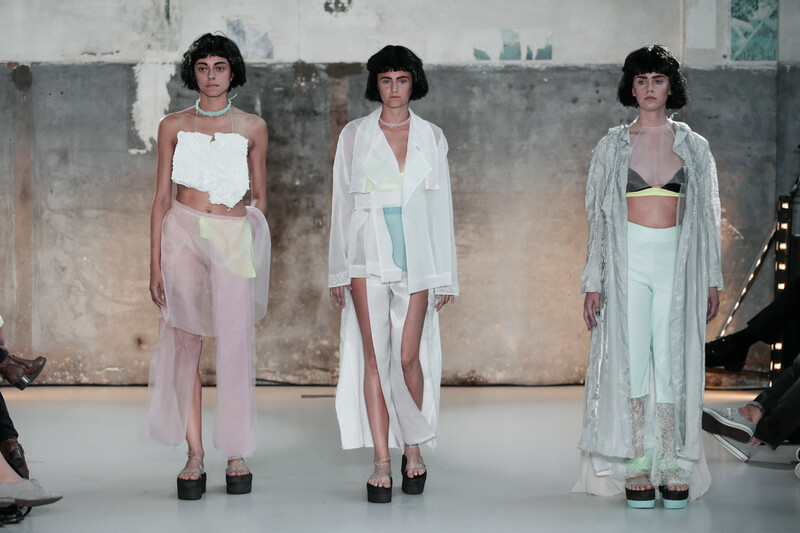 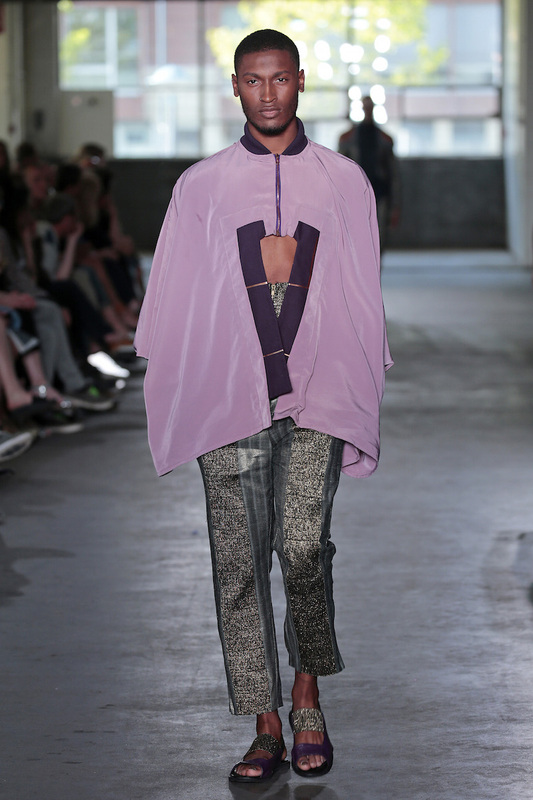 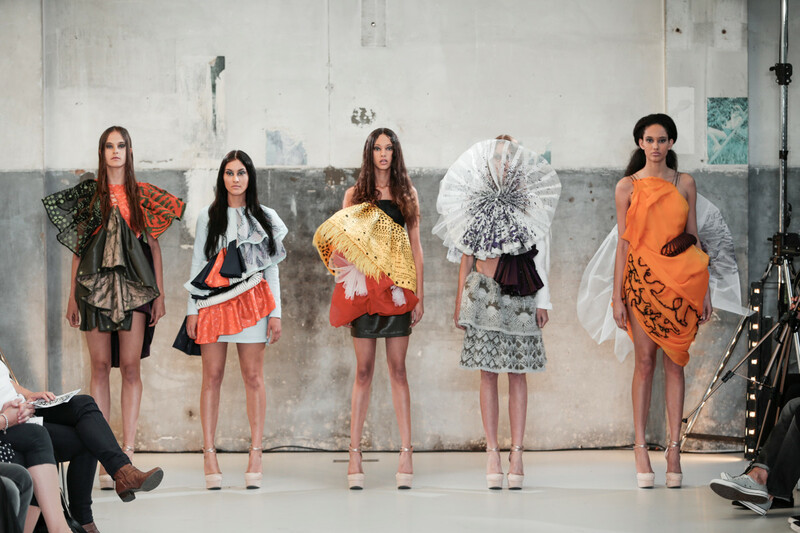 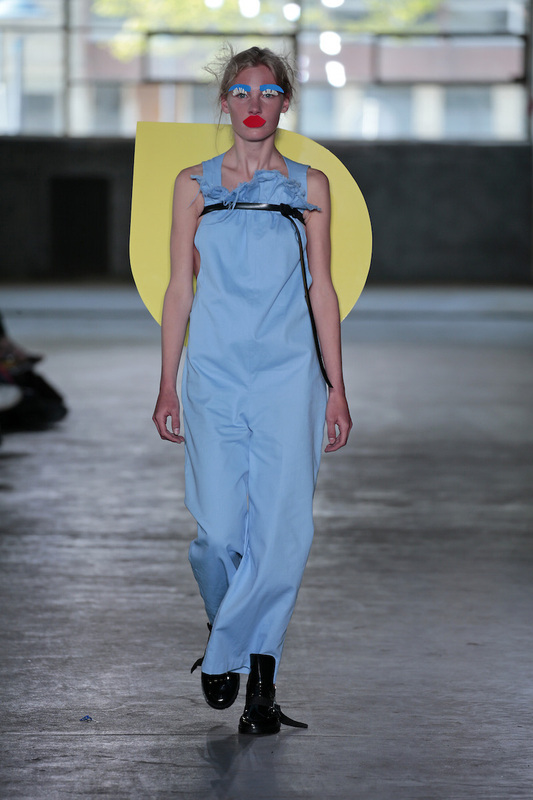 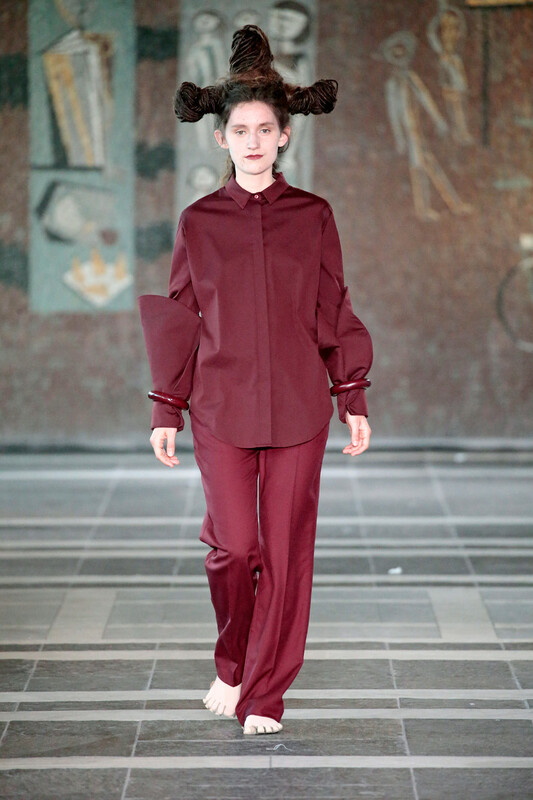 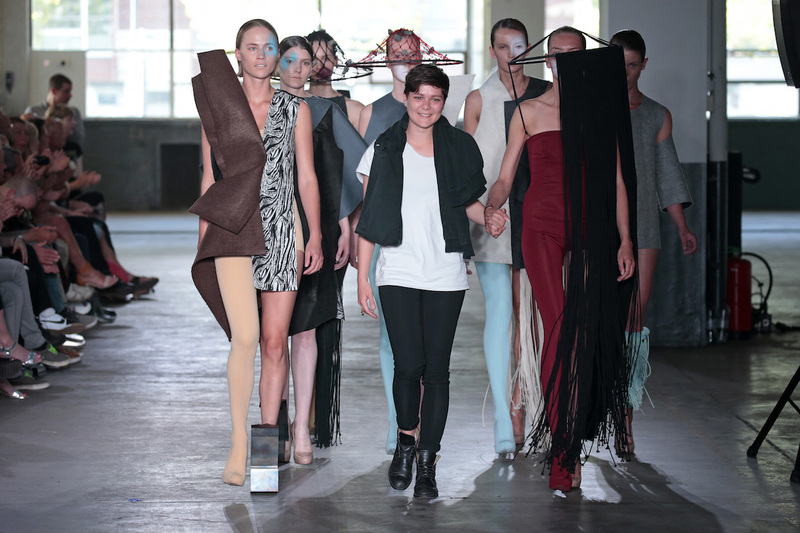 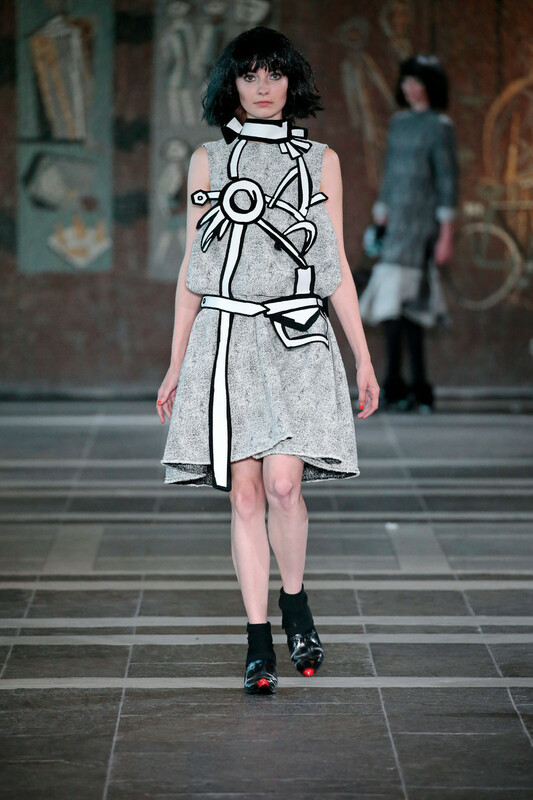 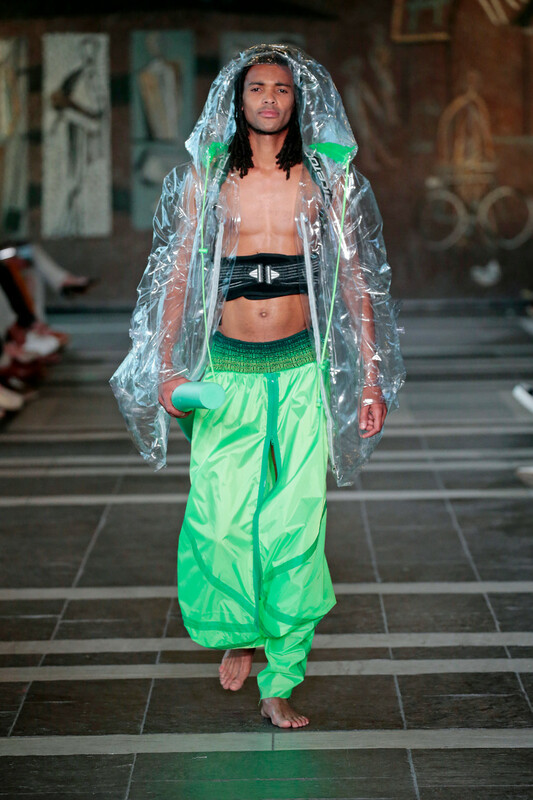 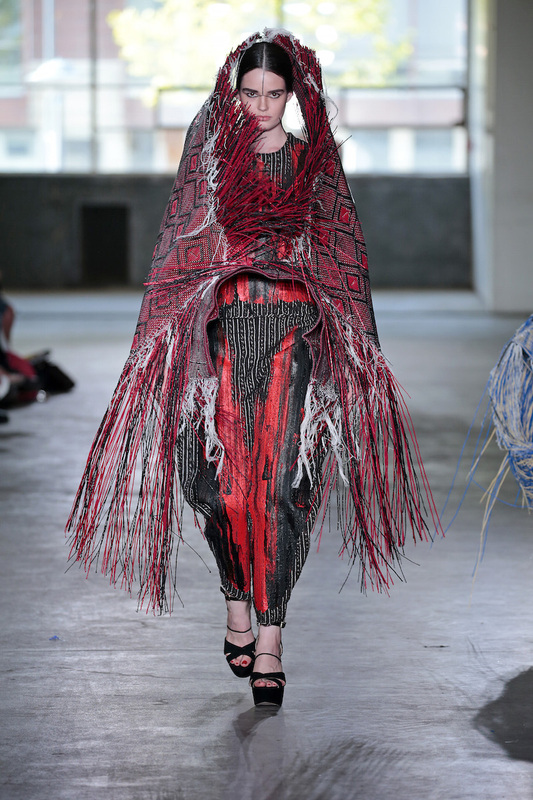 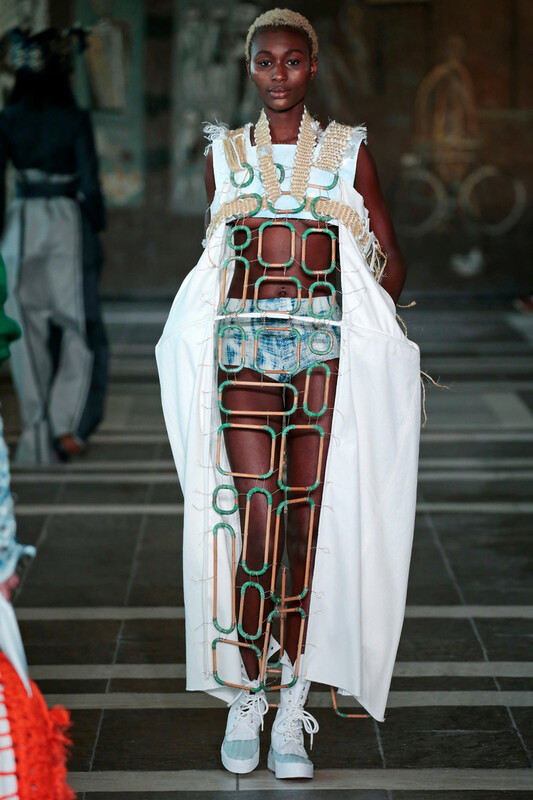 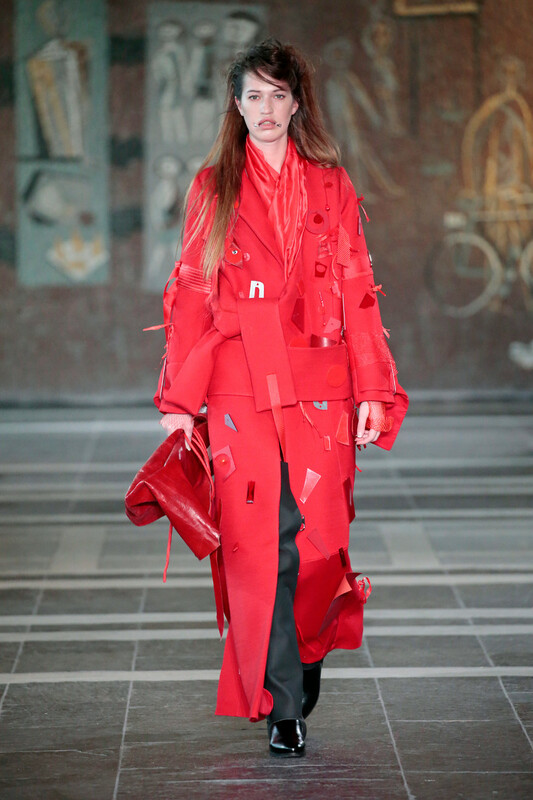 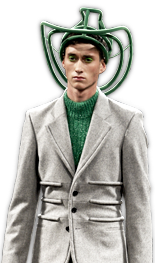 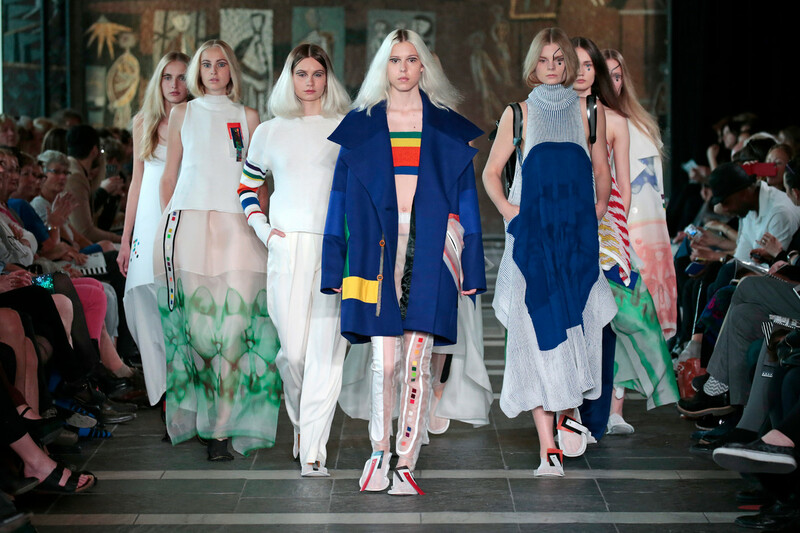 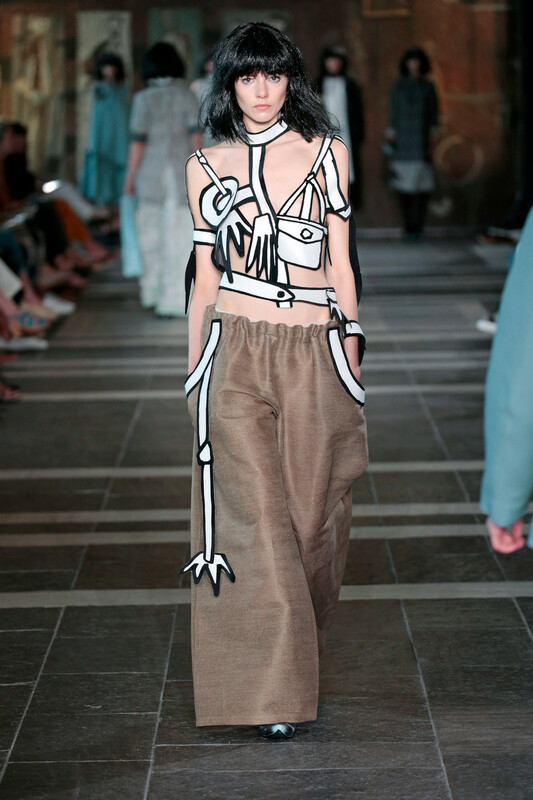 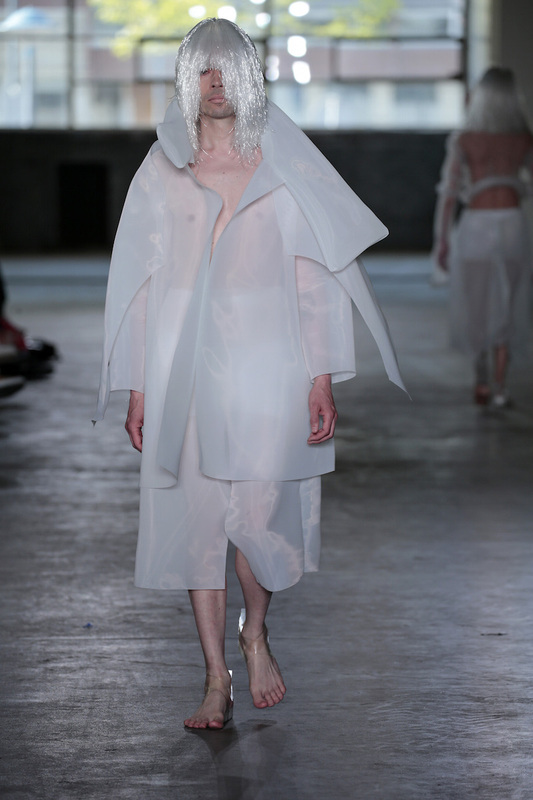 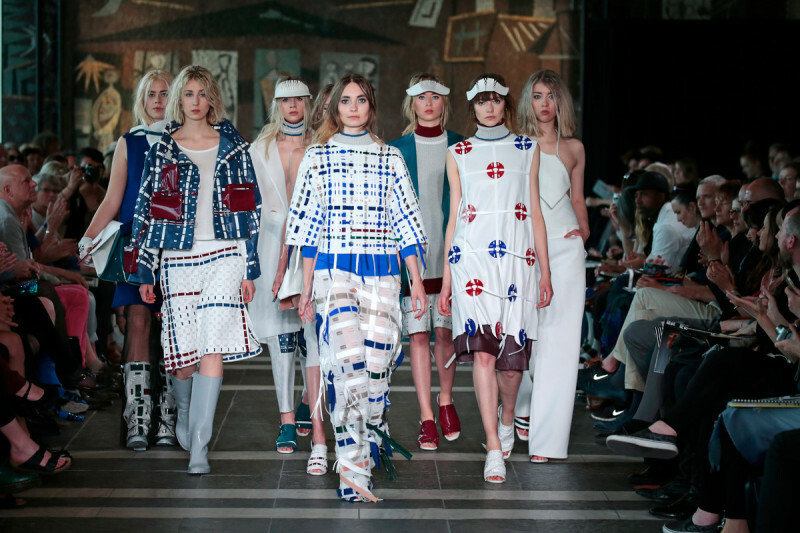 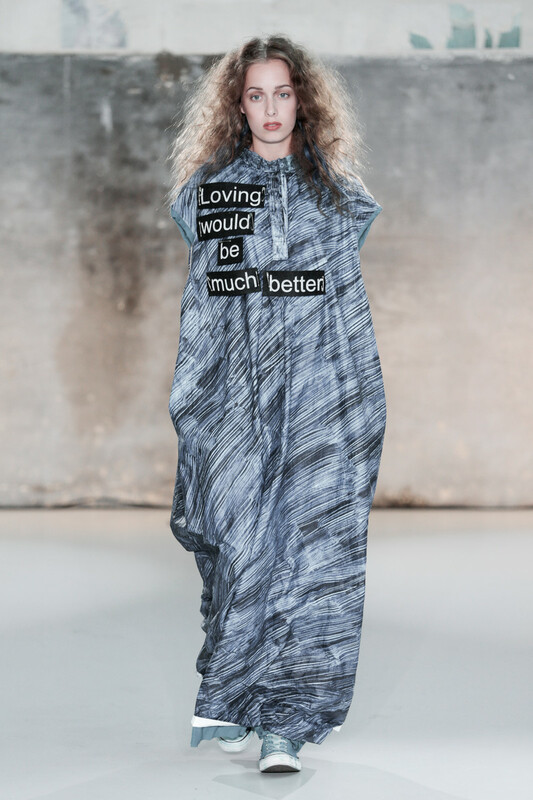 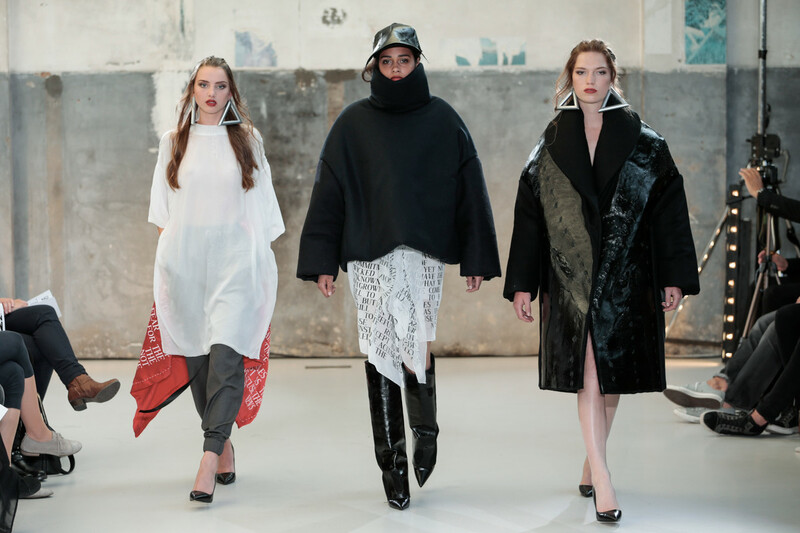 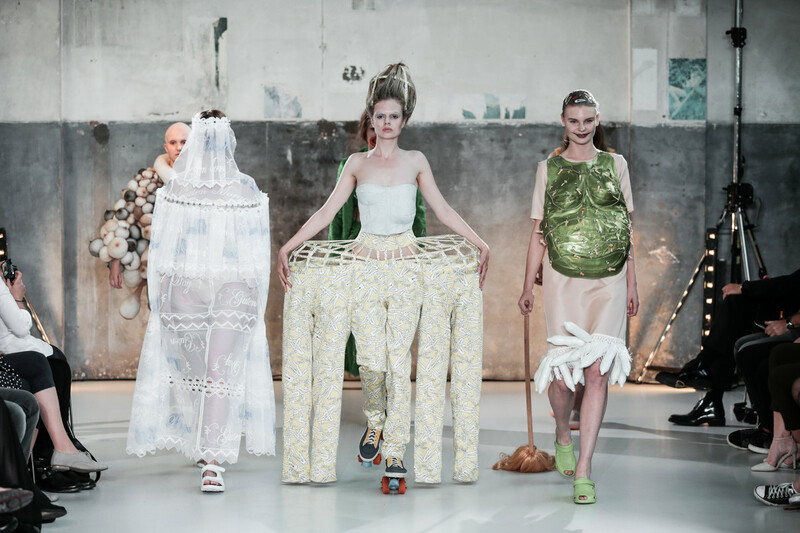 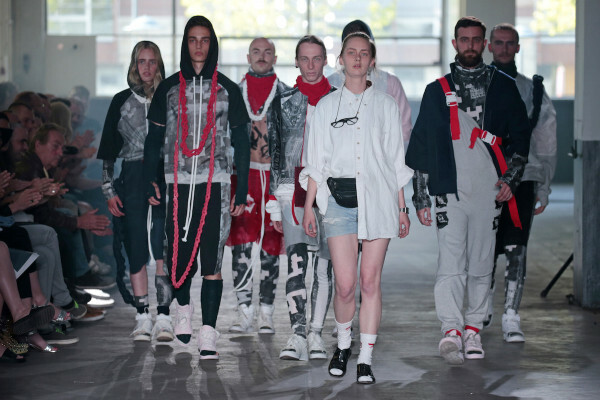 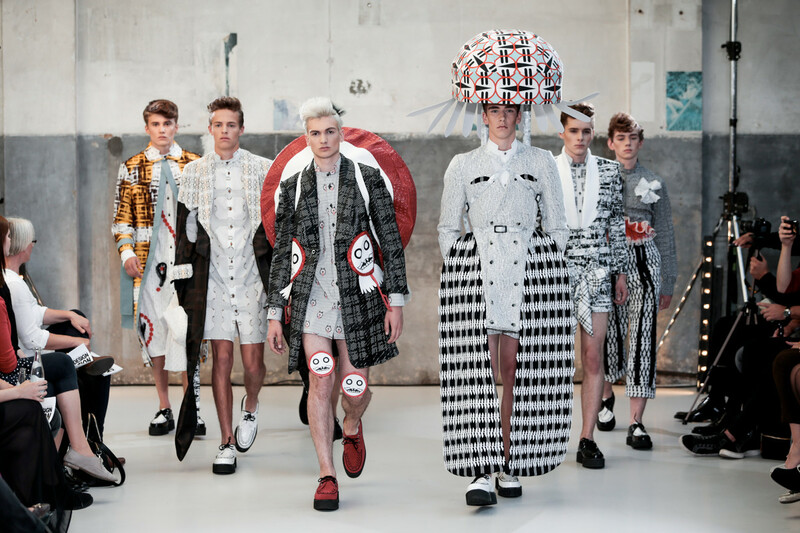 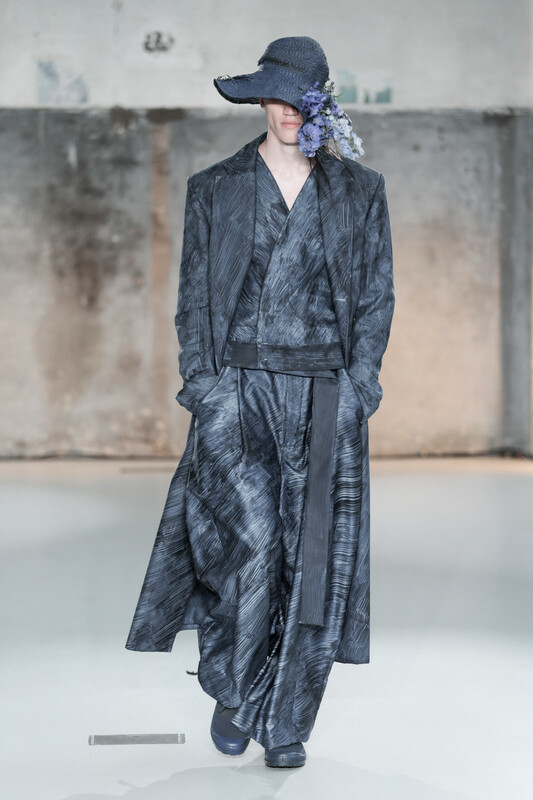 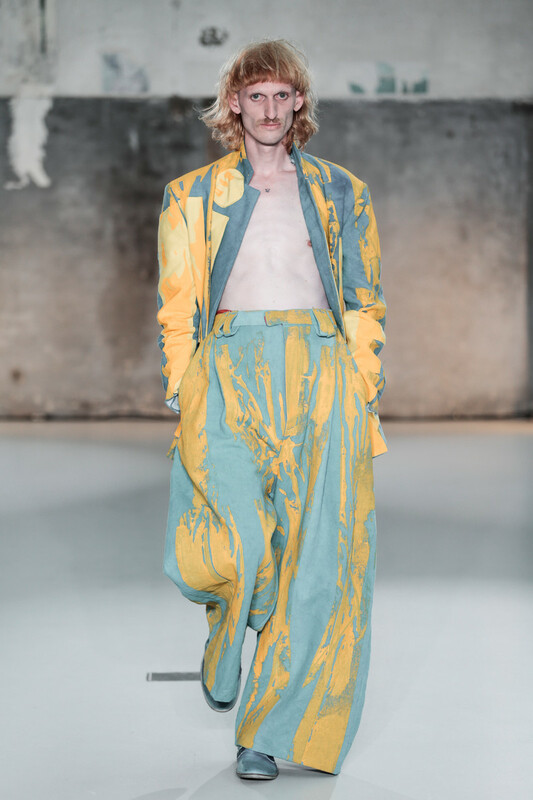 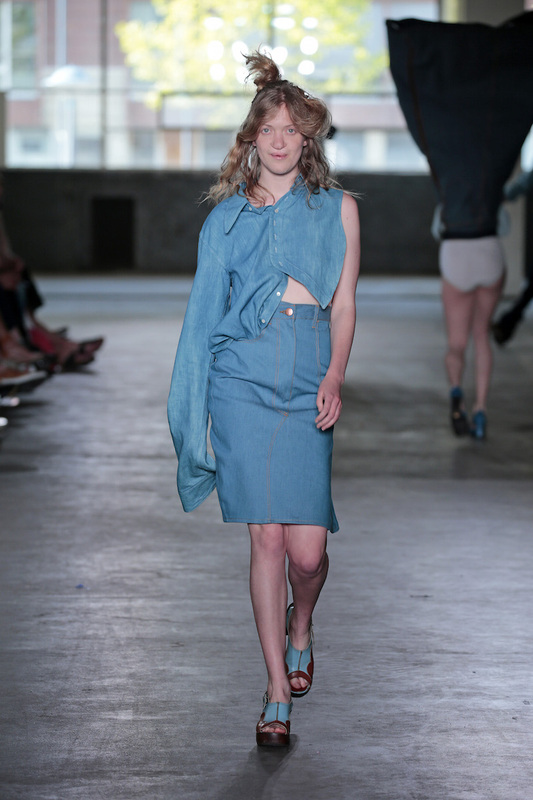 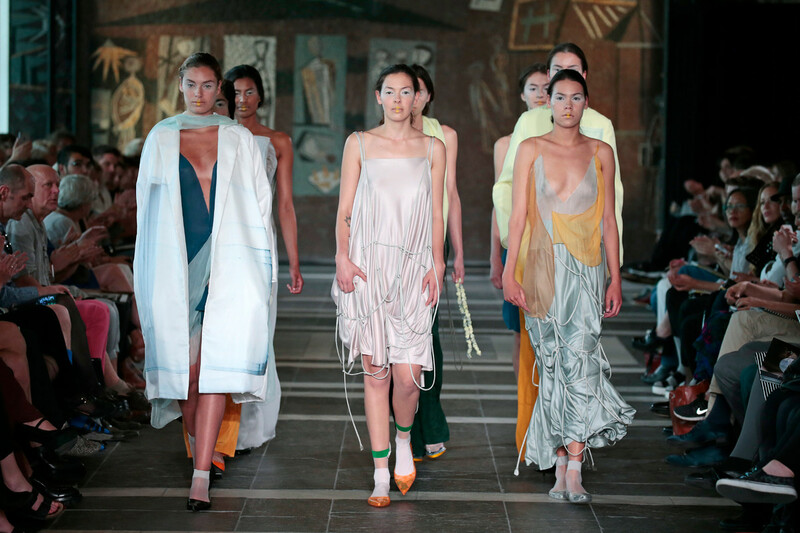 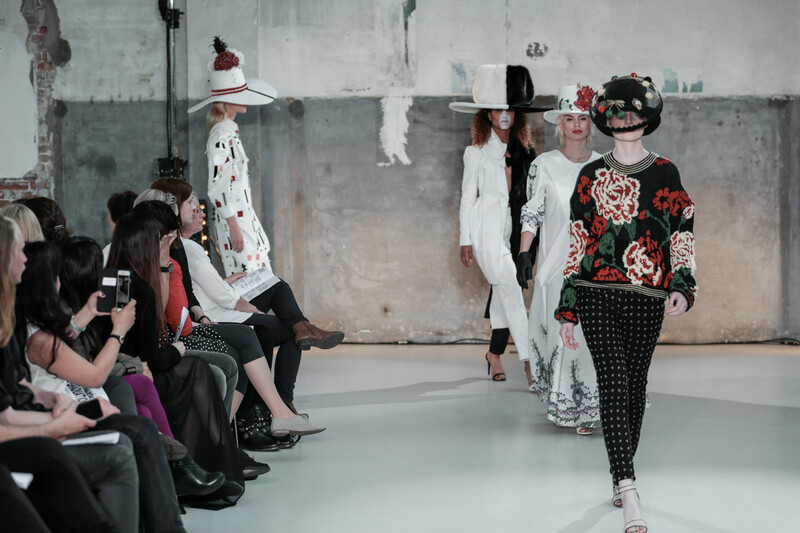 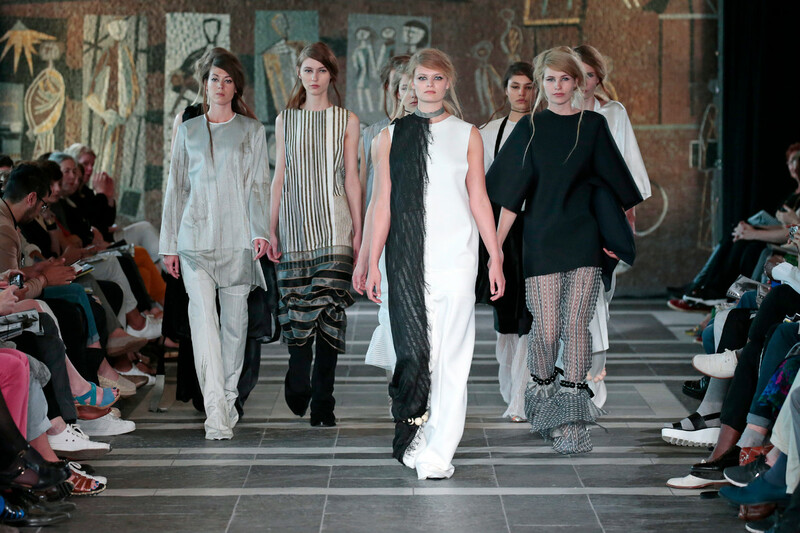 ‘The Fashion Show’ was the title of the presentation where fashion-graduates of the Gerrit Rietveld Academy in Amsterdam showed their collections. 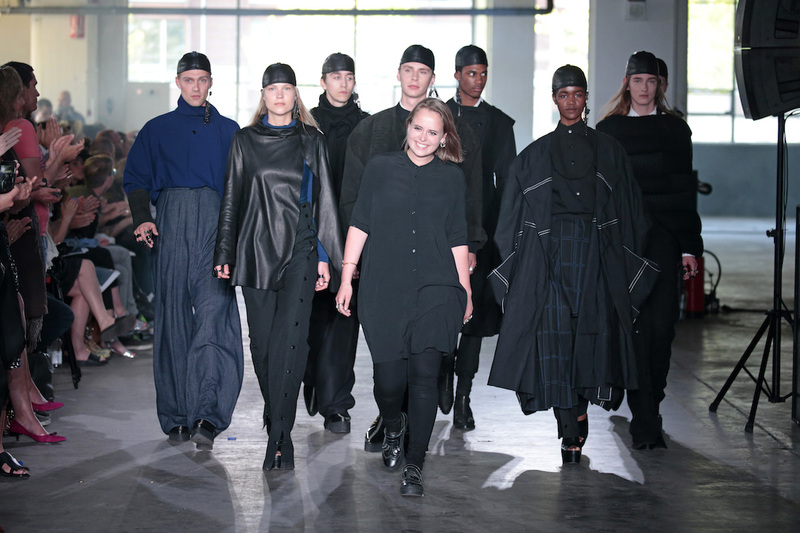 The students who graduated were: Roosmarijn van Kessel and Sophie Hardeman (Netherlands), Vita Stasiukynaite (Lithuania), Ksenia Nunis (Russia), Tone Bjerkaas (Norway), Karim Adduchi (Marocco), Ting Gong (China) and Chisom Ogundu (Nigeria). 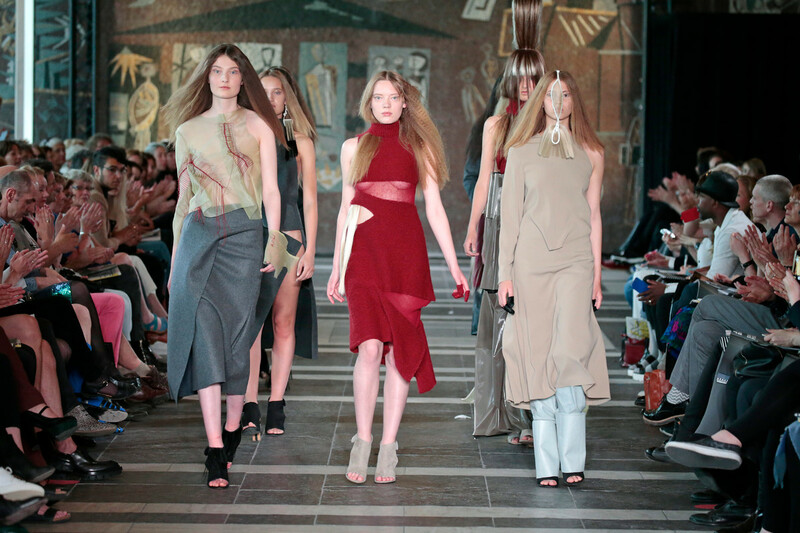 To contribute to the costs of the show the students launched a crowdfunding-campaign.